Lead C#.Net Software Engineer who can work both individually and in a team environment in one of the most interesting business domains. The successful candidate will be responsible for the analysis, design and implementation of high performance software applications, and must be able to formulate creative solutions to difficult problems. Engineering skills, judgment, and experience will be applied to ensure product innovation, quality, and that project schedules are met. The selected candidate must be able to thrive in a fast paced, team oriented, product development environment. This position will provide vision, leadership and strategy as well as actively participate in the design, implementation and subsequent operations. 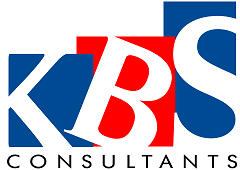 Please email your resume to kbschennai@kbsconsultants.com.